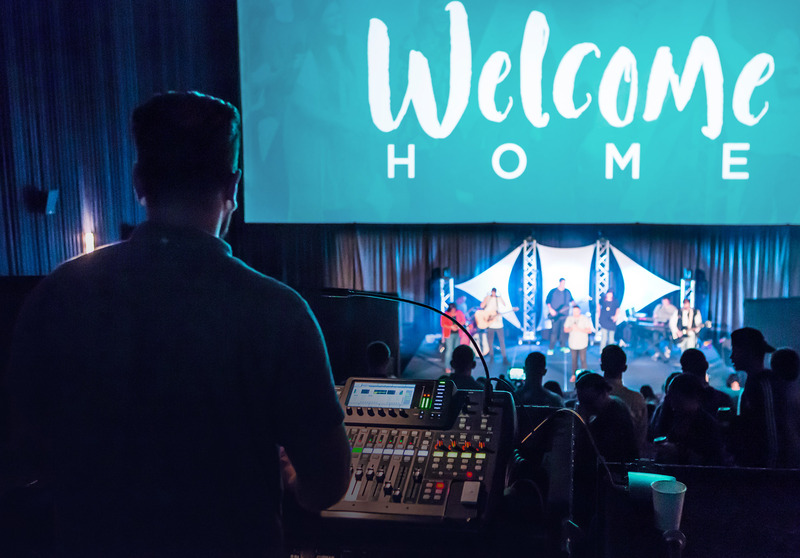 “Welcome home” is the perfect message for churches to use to create a sense of loving community in their services. 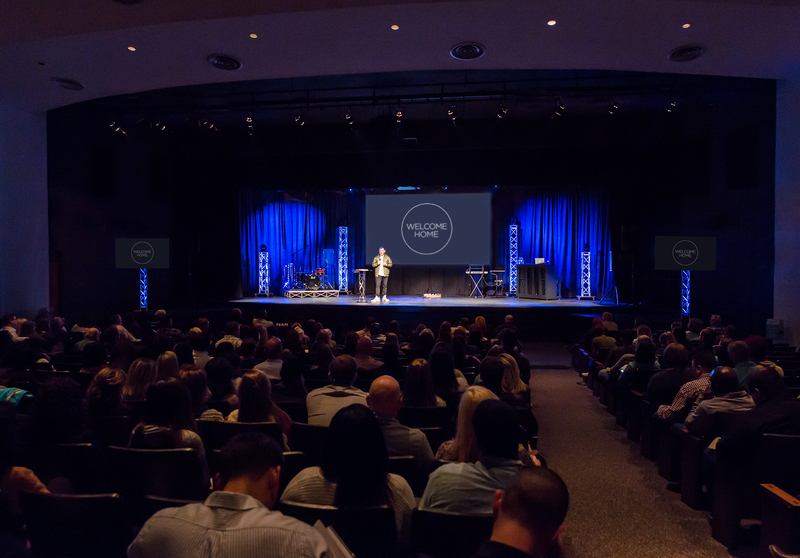 It’s not only fitting as a greeting for first time guests, but a reminder for regulars that your church is a place where they can belong. This phrase has become increasingly popular over the last several years as it’s been used by influential churches such as Hillsong and Church of the Highlands. Since many ministries are adopting this motto, I thought it would be helpful to create these title images that are ready to use in your services. I’ve created ten different looks in two colors (black and white) that have transparent backgrounds. That means you can use them over any other graphic in presentations, social media images, or print material. 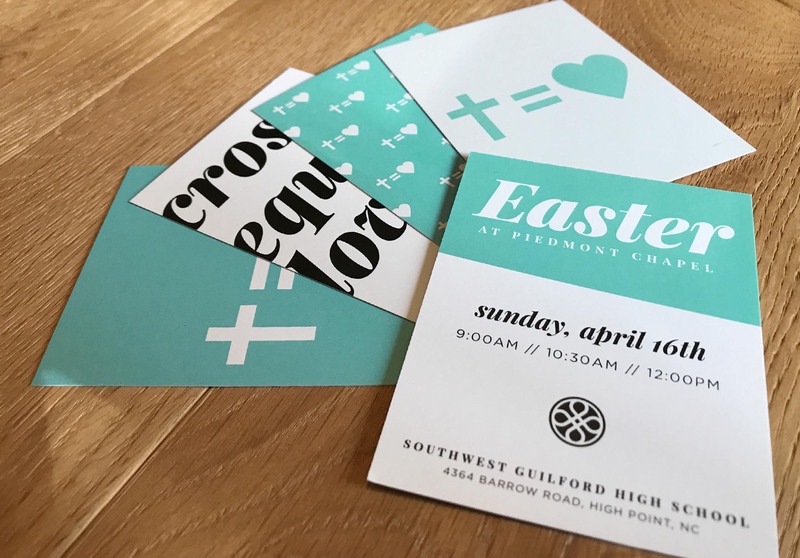 Photo used with permission from Piedmont Chapel in Greensboro, NC.